In the early '80s, when Madonna didn't have a contract with a record label yet, she and Steve Bray wrote a few songs. Some of them were never used, some of them appeared on her first album. Stay was the only one that ended up on Like A Virgin. 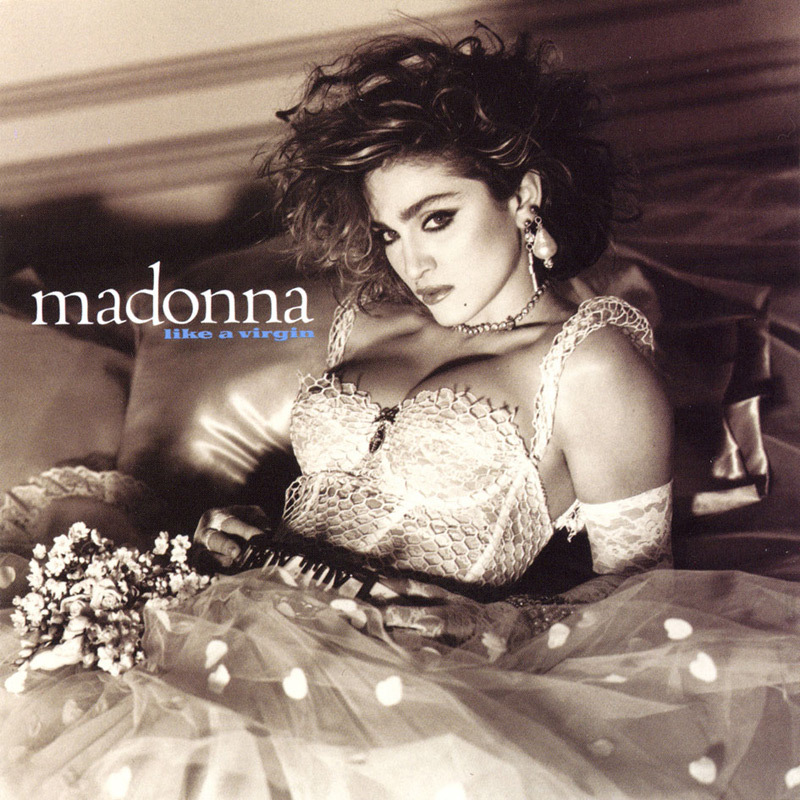 Later those early songs were collected on the unauthorized album Pre-Madonna / In The Beginning.